It was a pleasure meeting everyone today. 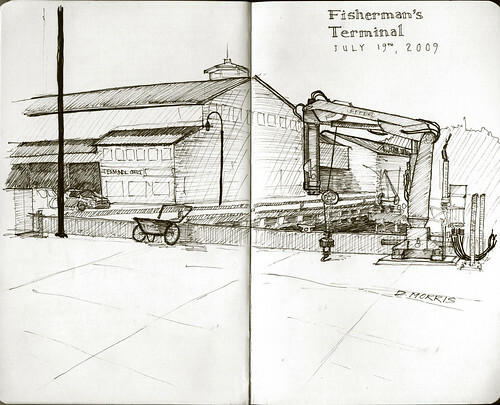 I particularly enjoyed looking through the sketchbooks. Very inspiring. I especially like the beautiful lettering with which you adorn your drawings!